March | 2013 | POMS AWAY! 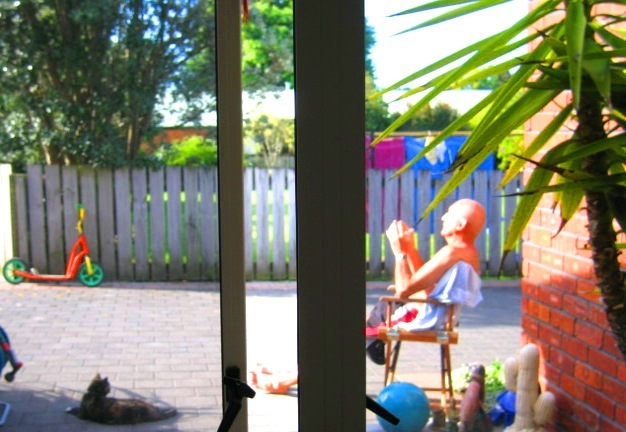 You might be especially interested if you were thinking about moving to New Zealand, or coming here for a holiday. In my experience, the best way to see the country is by campervan. 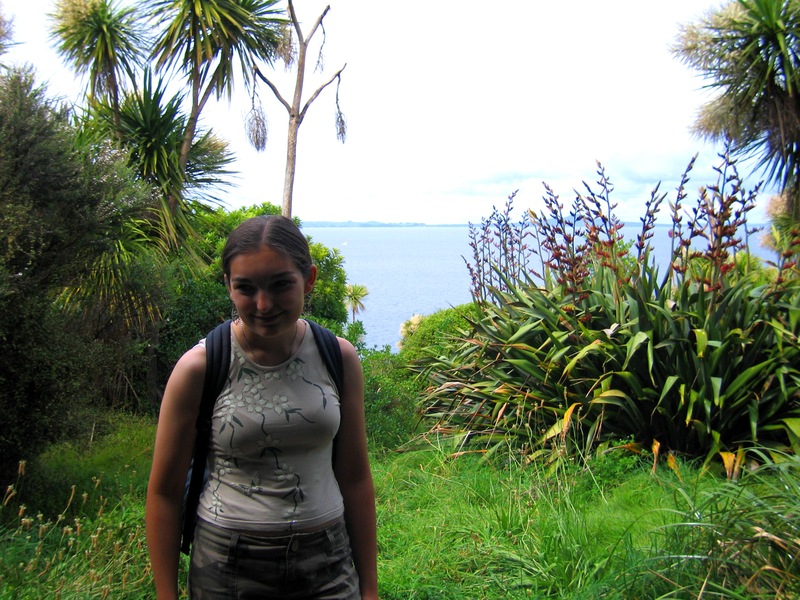 My family and I have driven all around New Zealand and seen countless places of outstanding beauty within it. This blog is also about those places. I hope you like it. One of the most obvious ways in which New Zealand is different from Britain is VOLCANOES. Britain, of course, doesn’t have any active volcanoes. It is the most unexotic place in the world. 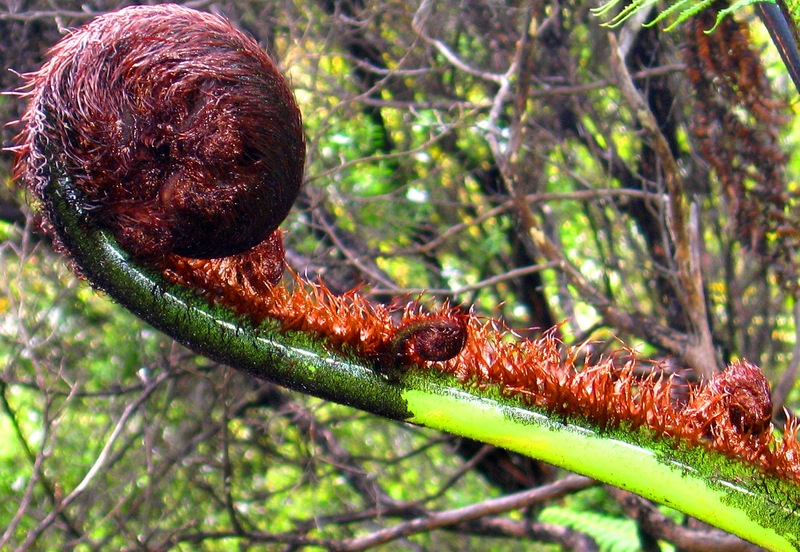 New Zealand has at least four: Ruapehu, Ngauruhoe, Tongariro and White Island. Ruapehu, also known as Mount Doom due to certain scenes of The Lord of the Rings trilogy being filmed upon its slopes, is the largest active volcano in New Zealand. The last time it erupted was in 2007. It was a hydrothermal eruption, accompanied by an earthquake and lahars, or mudflows. There were no fatalities, but some unfortunate guy got his leg crushed by a falling rock. The chances of tourists getting injured are virtually non-existent, as there are many precautions and warning systems in place. During the summer, there are guided tours around the acidic Crater Lake and, during the winter, Mt Ruapehu becomes a haven for skiers. 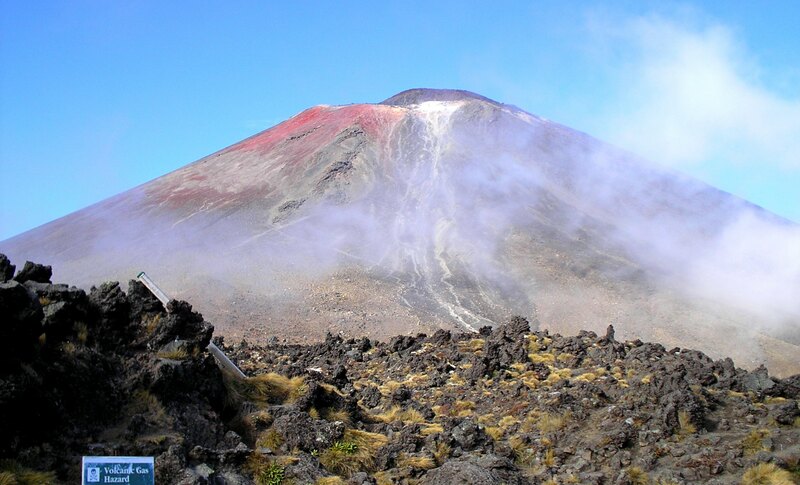 Ngauruhoe has the distinction of being New Zealand’s most active volcano. 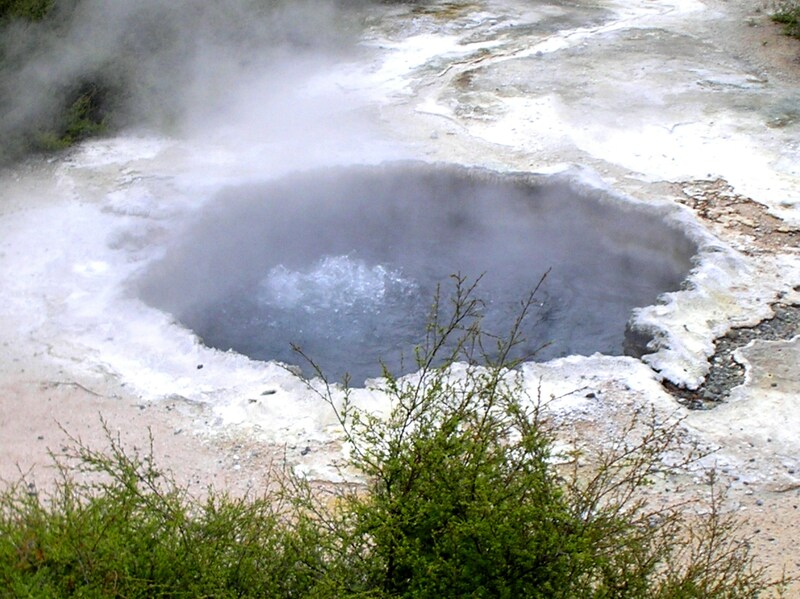 The last time it erupted was in 1975, but fumaroles around the crater constantly release sulphurous gases. 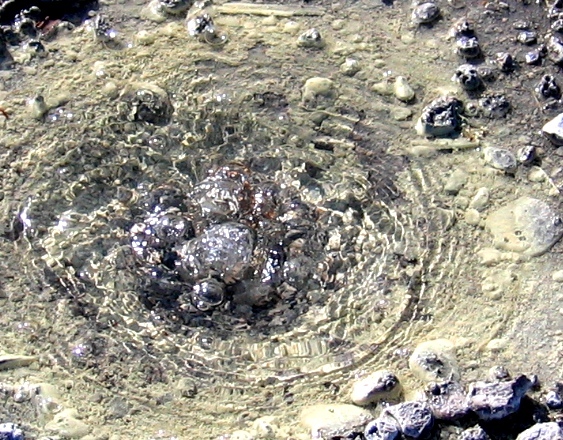 The 1975 eruption threw chunks of lava over a distance of 3km, and there was an actual lava flow in 1954. For the more ambitious hiker, Mt Ngauruhoe presents a suitable challenge to summit, but it’s not something I’ll be doing any time soon! Like Ruapehu, it stood in for Mount Doom. Tongariro, which is also the name of the national park in which it, Ruapehu and Ngauruhoe reside, is the most recent of the three to have erupted, at the end of 2012. It was not a serious eruption, mostly ash, causing a few flights to be cancelled, the water tanks of a nearby Department of Conservation hut to be smashed to pieces by flying debris, and the number of visiting tourists to spike! The Tongariro Alpine Crossing is a fantastic day walk, featuring steam vents, native wildlife and the as-beautiful-as-they-sound Emerald Lakes. You just have to check the safety alerts before you go. 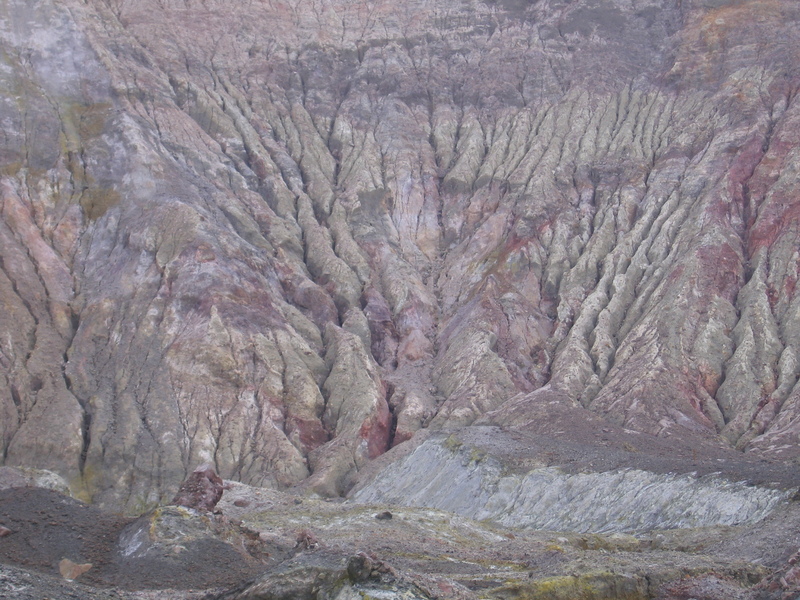 This was also taken on White Island, but, as you can see, there are so many other colours! And now we come to White Island, one of the most magical places I have ever been in my life. 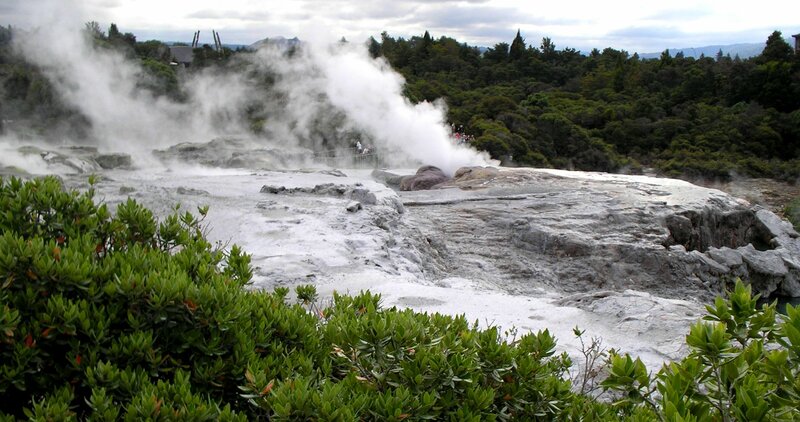 It is New Zealand’s only active marine volcano and, boy, is it active. There are signs that it could erupt again in the near future as I write this blog, but then it has been experiencing practically continuous small eruptions since 1976. 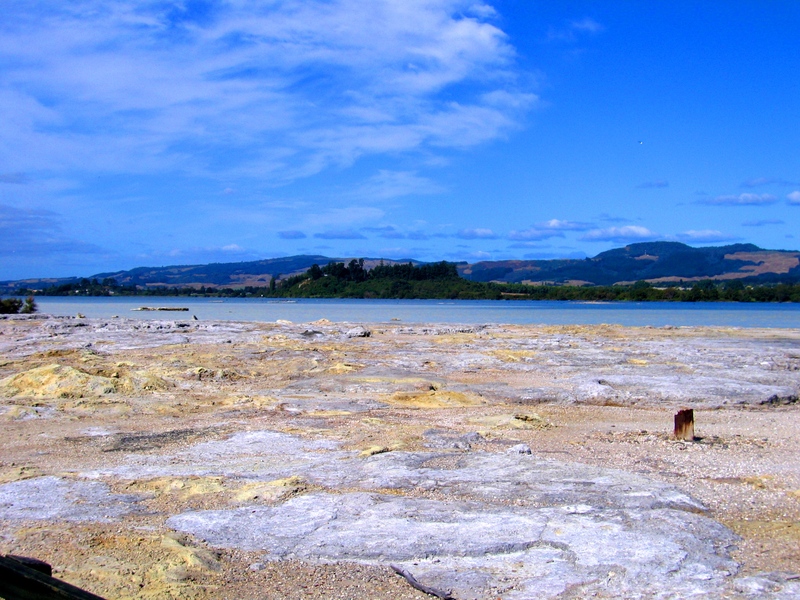 The only fatal eruption was in 1914, when a boiling lahar killed all 11 of the sulphur miners living on the island. The mining was stopped in the ’30s, but the eerie, corroded shells of buildings remain, haunting the alien terrain. 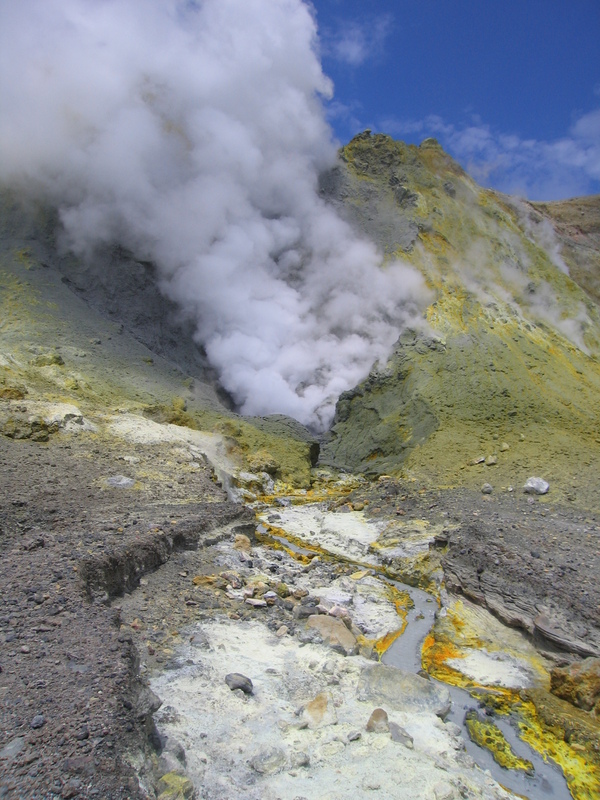 You travel to White Island, as with many New Zealand destinations, by ferry. The volcano looms like a jagged crown out of the sea as you approach. Well, a crown with a plume of white steam billowing out of the centre. The rocks are streaked with beautiful colours. Yellow, being the mark of sulphur, dominates, but there are also pinks, purples, reds and whites. You are given a hard-hat – just in case – and told not to wander from the path. Also, I found out the hard way, it is advisable not to shave your legs (or face, if you’re a bloke,) before going, as the fumes you walk through are mildly acidic. 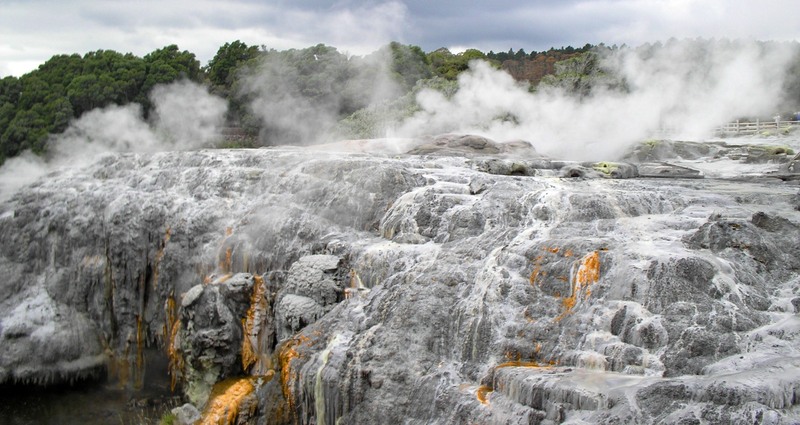 It’s like walking on the crusty surface of another world, picking your way through collections of sulphur crystals, bubbling pools, strange waterfalls and columns of steam. As someone who’d grown up in a small town in the North of England, this was an eye-opening, (not to mention eye-watering,) experience for me. 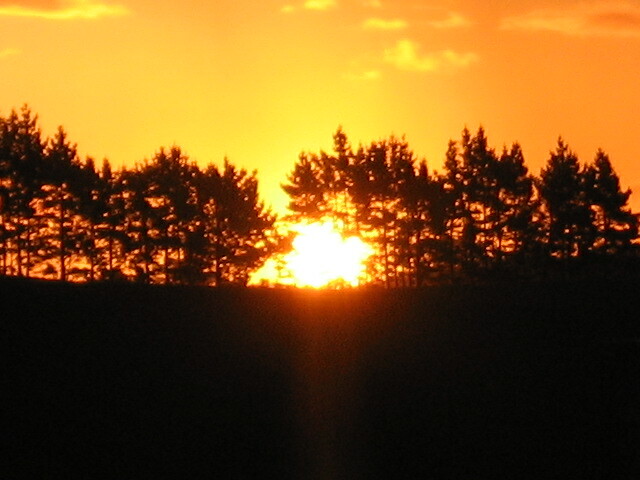 Planet Earth really is a marvel, and New Zealand… let’s just say I’m lucky to live in such a place. But why is New Zealand so volcanically active when Britain is so volcanically boring? Of course, it’s all to do with Plate Tectonics. Whereas the British Isles are situated snugly within the Eurasian Plate, far away from any plate boundaries, the islands of New Zealand are located directly on top of the boundary between the Pacific Plate and the Indo-Australian Plate. The Pacific Plate is being forced under the Indo-Australian Plate in a process called subduction. As you can imagine, this causes a lot of friction, which is what is responsible for all these volcanoes, not to mention the dreadful earthquakes that have been happening in Christchurch. You may ask why one would want to live in a country that straddles the infamous Ring of Fire. I’m tempted in response to use the famous Kiwi idiom, “She’ll be right,” which basically means, “Don’t worry, the chances of something bad happening aren’t that high, and even if something bad does happen, it’s nothing we can’t handle; it’ll all turn out all right in the end.” Besides, straddling the Ring of Fire has given New Zealand a unique and awe-inspiring landscape, which, to this pom at least, makes it an incredibly exciting place to be. You can read an in-depth account of my trip to White Island here, and all about how my world fell apart when I was nine here. Oh, and you can find more Lord of the Rings locations here.